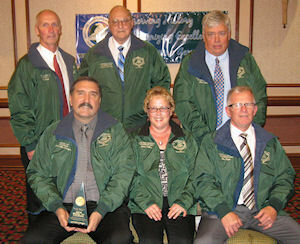 Beginning with the Charter Class in 2003, The West Virginia Chapter, National Wrestling Hall of Fame annually honors those who have made significant contributions to amateur wrestling in the Mountain State at the collegiate, high school, middle school, and elementary/youth levels. A Nomination Form for the West Virginia Chapter is available AT THIS LINK. Follow West Virginia Wrestling at WV-Mat.